With recycling markets so depressed, it is more important than ever to only recycle items that can be turned into new products. 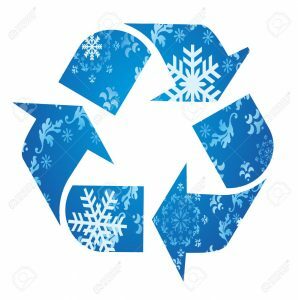 Check out OCRRA's recycling rules, so you know what's recyclable year-round and read on for holiday specific details. To make holiday sorting easier, have a trash bag and blue bin right next to where gifts are unwrapped. Make a game of it and educate your friends and family!